Even though the new phone is on the horizon, OnePlus is still pushing out Open Beta releases for its 2016 flagships. Versions 17 and 8 (for the 3 and 3T, respectively) both bring the same changes, of which there are quite a few. As always, here's the changelog to accompany the updates. OnePlus has a somewhat spotty record when it comes to updates. The original OnePlus One was updated from Android 4.4 to 6.0, but the OP2 and OPX are still stuck on Marshmallow. Pete Lau, founder and CEO of OnePlus, has confirmed that the OnePlus 3 and 3T will get Android O. We love the idea of ZeroLemon's battery cases for phones. On paper, they should provide more protection for our beloved devices while also letting us abuse them more and more during the day without worrying about battery level because the phone is constantly sipping on power the entire time. But in reality, some of ZeroLemon's cases haven't been well thought-out (exhibit A). However, it looks that the company has learned a bit from its mistakes and is fixing some of them in its latest releases. The 4 newest ZeroLemon battery cases to hit Amazon are for the Google Pixel (6500mAh) and Pixel XL (8500mAh), as well as the OnePlus 3 and OnePlus 3T (same case for both, 7500mAh), and the Moto Z (7500mAh). It's that time again, folks. OnePlus 3 and 3T users who are in the Open Beta program should be checking for an update. Version 5/14 is available to download and install, with the OTA likely to roll out in the next few days. 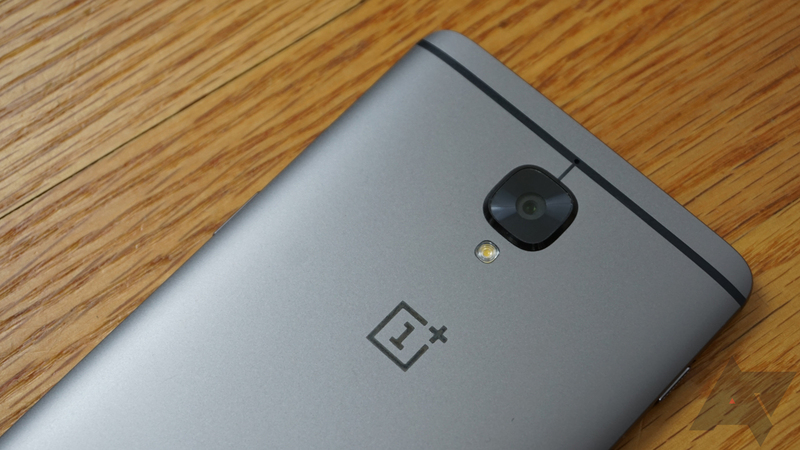 OnePlus is on a roll with these updates for its 2016 flagships. Just earlier this month, the OnePlus 3 and 3T received Android 7.1.1 via the Open Beta program, but now the new OS version is rolling out to the stable channel users via an OTA. That was quick. If you happen to have either of OnePlus' 2016 flagships (or both — no judgement here), there are new Open Beta builds available. Among other things, these updates bring the phones to Android 7.1.1 Nougat, which is great to see. OnePlus started its existence as a brash upstart, and today it's... a brash upstart. It is, however, a brash upstart that has produced a very good 2016 flagship phone. The OnePlus 3 and 3T are basically the same phone, but the 3T has more power under the hood and dollars on its price tag. Both phones offered similarly good experiences at launch, and now they're even better with Nougat. 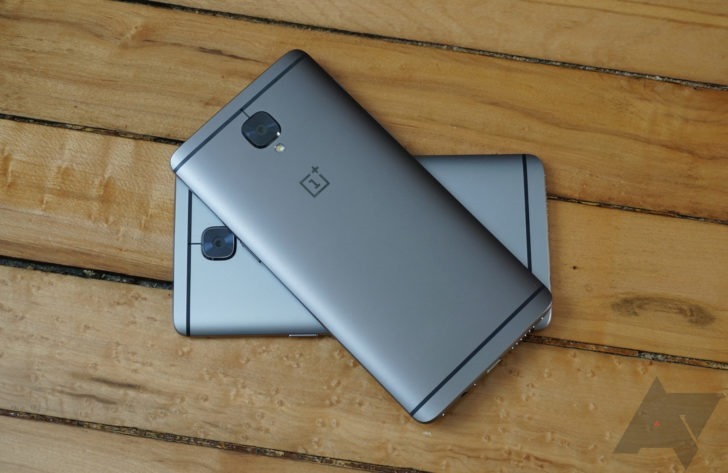 So, how do these phones (specifically the OnePlus 3T) hold up? Quite well, but OP's actions in 2017 will be telling. This will be a pivotal year for the company. It could become a staple of the smartphone industry or prove to be just another middling player that will eventually fade away. 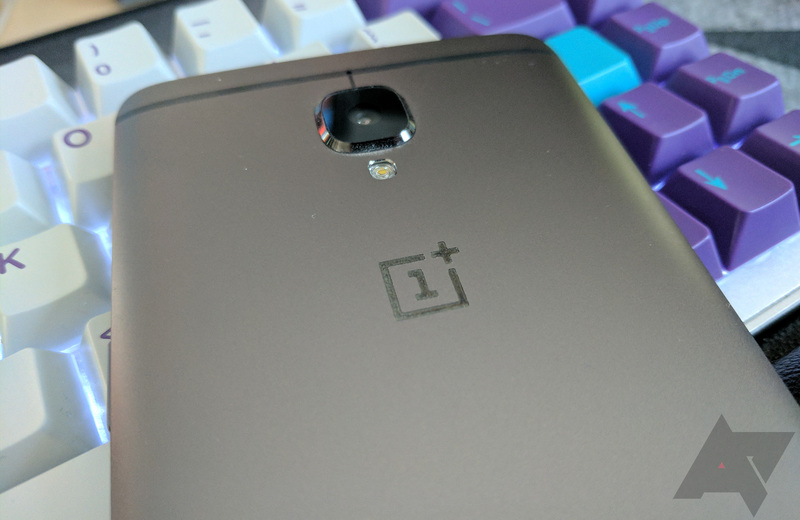 OnePlus is something of a darling among Android power users, shipping phones that can be bootloader unlocked without any special permissions or codes. But security researcher Roee Hay found that the OnePlus 3 (and the revised OnePlus 3T) are rather more open than was probably intended. With two native fastboot commands, Hay found he could install unverified boot images and disable the verified boot feature, all without actually unlocking the bootloader with the familiar user-accessible command. Which is, well, bad: it basically means anyone can run malicious code on the phone without resetting the user's data.